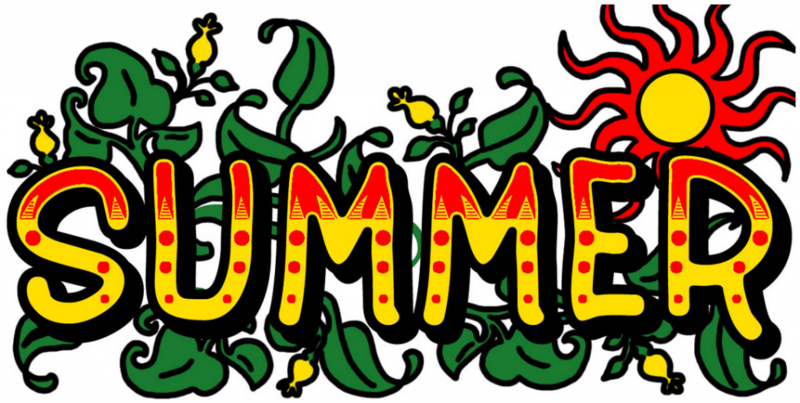 abcteach blog » Blog Archive » Summer Ready! Summer has begun! Most of us are out of school by now…Even if school is over, it doesn’t mean learning is too! Summer days can be long and busy. It’s a great time to get away and go to the beach, take a long road trip, ride bikes to get ice cream, and play outside! We have some fun and exciting activities to try even when there is no school! Vacations are exciting! I love trying new food, visiting the beach, or stopping roadside to see a cool, new attraction. Road trips and flights can be long however…so here are a few games to bring on your next trip! Book: Clifford Takes a Trip! Sometimes rainy days are good and sometimes their not. We need the rain to cool off those hot days and help all the plants grow and bloom! But other times, we have nothing else to do but stay inside. In this section, you will find at home folder games, hands-on experiments, fun crafts and other rainy-day activities. 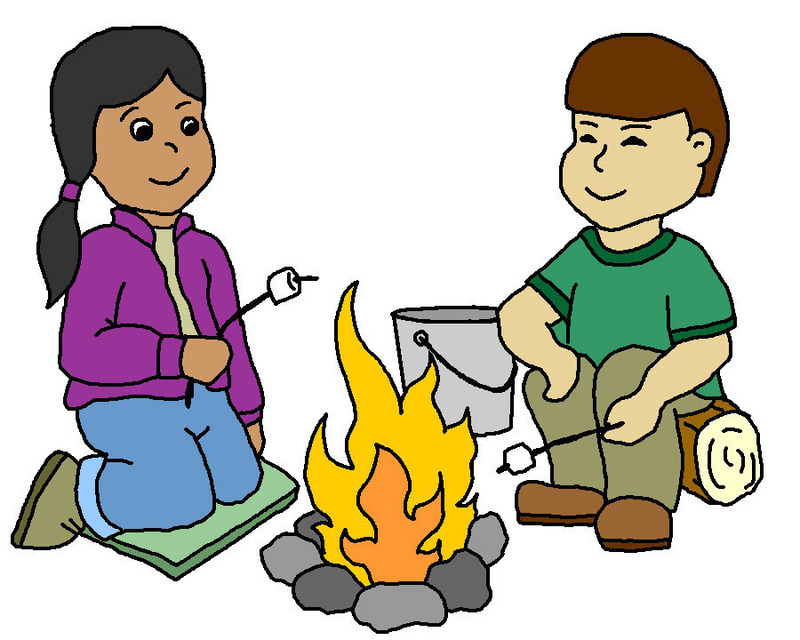 Summer camp is a great way to meet new friends and stay active during the summer. Plus, you get to learn some new things along the way. We hope you have a FUN SUMMER, and enjoy these printable activities. If you are looking for more summer worksheets click here for a link to our site.